LEE HI X 보헤미안 랩소디 특별 콜라보 FULL ver. Which is your fav Mv? What did Du think about lee hi with 2ne1 stage? 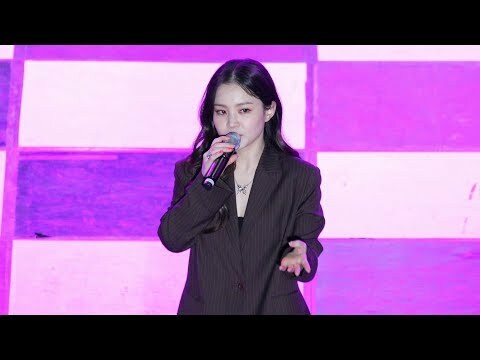 On April 25, YG Entertainment announced that Lee Hi’s final stage for her first album activities will be on SBS’ Inkigayo on April 28. But for disappointed fans, there was a bigger surprise waiting as YG Entertainment added that Lee Hi will be holding a mini konzert sometime in May. Although the details are yet to be announced, the konzert will be free of admission and will allow Fans to hear all the songs on Lee Hi’s album unplugged. Neomeojil ttaemada deo keuge useumyeo ireona. Neomeojideon geuttaeboda nopi cuz my name is “HI”! Eumagi inneun gose naega isseo. Musik is my life. Nan gipeun eodum sogedo barkge bitna I’m a STAR! And now it’s time to shine! Soneul wiro, raise em HI! Heartbeat. Beat. Beat. Ooh ooh ooh ooh. Heartbeat. Beat. Be-e-e-eat. Ooh ooh ooh ooh. Geujeo gin jeonjaengeul han geon aninji. Neowa hamkke himdeureotdeon sigani deo geuriwo. 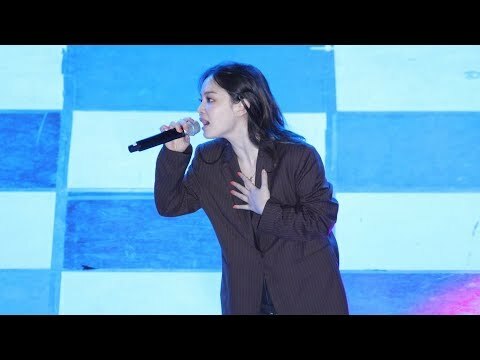 a video Wurde hinzugefügt: LEE HI X 보헤미안 랩소디 특별 콜라보 FULL ver.